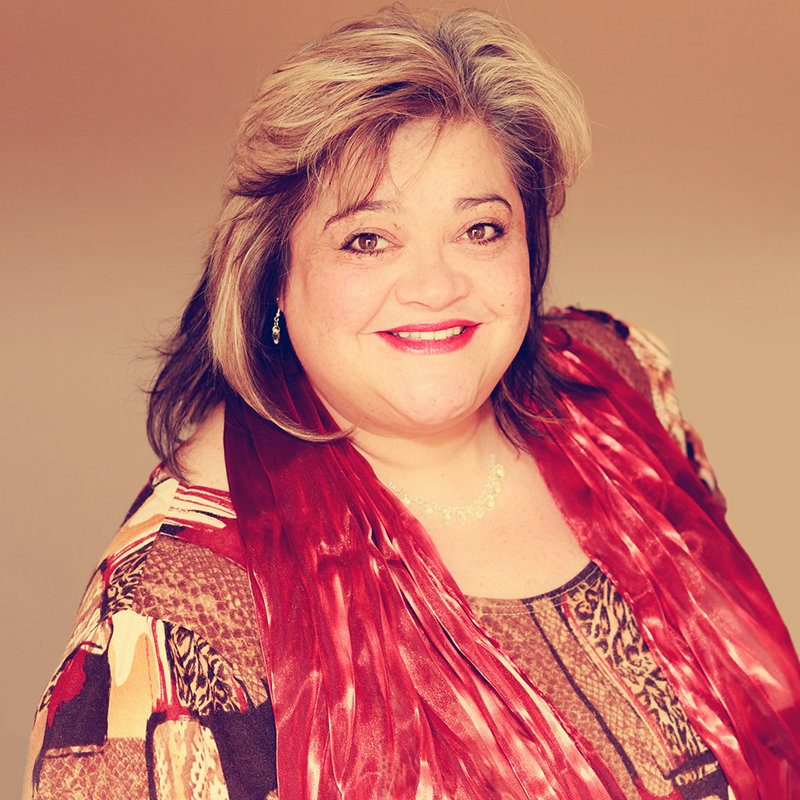 Michelle Mills-Porter is a business generation specialist and is often drafted in to organisations to help them to: increase sales, find a new route to market, break down big doors or to set up sales teams and generate new streams of income. Michelle is results focused and therefore either leads by example or obtains the results herself, rather than just providing a strategy on paper. She is a speaker, a trainer, a consultant, a global networking giant (see Global Networking Council) and one of the top recommended people on LinkedIn across the globe. Michelle passionately believes that when we let go of our visual sense, we can learn to enhance our other senses: to listen acutely to what is being said in between the words, to understand the behaviour profile of the person we are conversing with, to match their language and build rapport, to the extent that we appear massively intuitive. 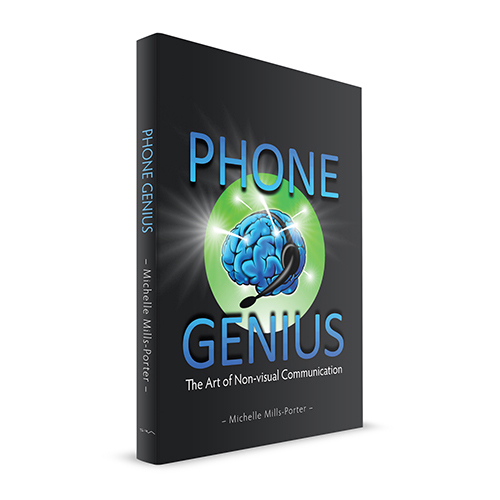 In her first book, Phone Genius, Michelle not only shows us how she has been able to get such remarkable results using the phone as her main tool of communication, but also allows others to unravel the science of non-visual communication and adapt her principles to massively increase our own results. This book is ground-breaking in its field. ‘It has taken me a while to get this book out there because what I teach about phone communication has not been written about before. There is so much more to communication than we give credence to and once the visual aspect of communication is taken away, we have to access our other senses to compensate.